2015 marks the 100th birthday of legendary filmmaker Orson Welles. 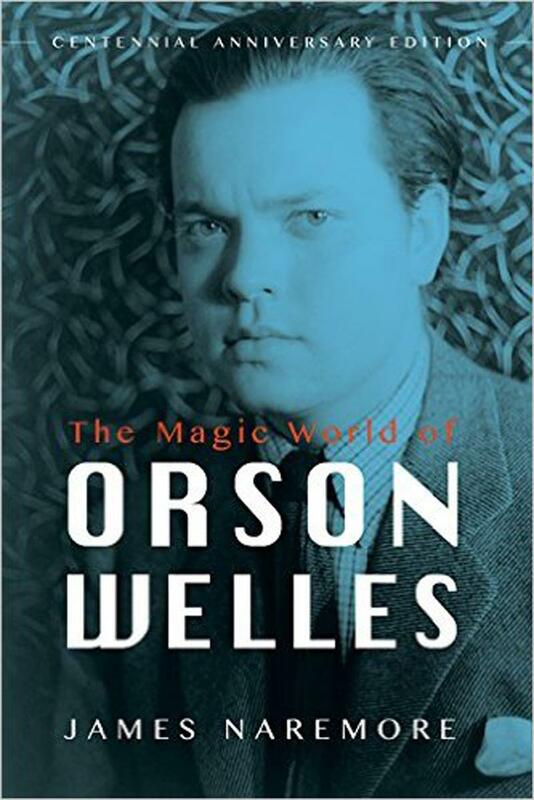 In honor of that, the University of Illinois Press has released a third edition of "The Magic World of Orson Welles" by film scholar James Naremore. Laura Kennedy has more with the author, who says despite the great accomplishment of Citizen Kane, Welles's film may be a victim of its own luminous reputation.